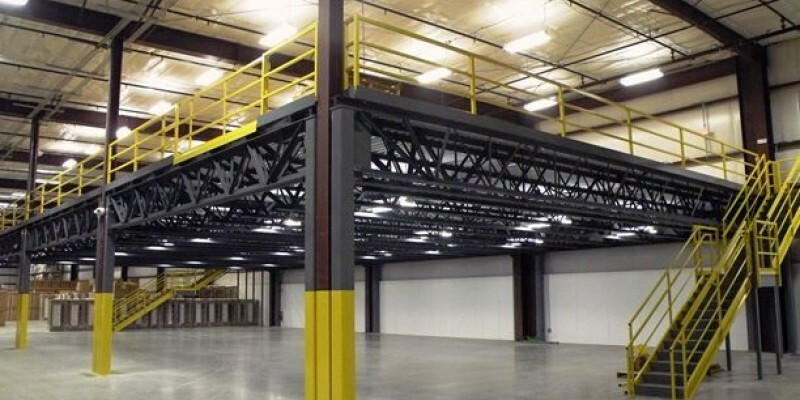 Increase Your Manufacturing And Storage Capacity With A Custom Industrial Strength Mezzanine. Free Design, Free Estimate, Personalized Solution. 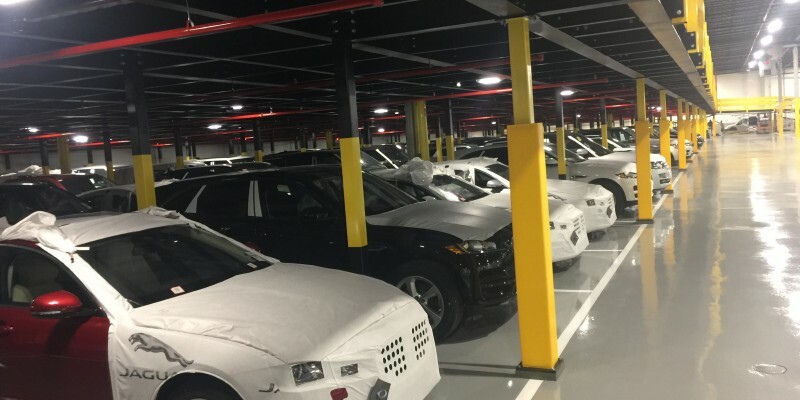 Running out of space in your current facility? Do you wish you could expand your work or storage space? Have you ever thought about all the unused vertical space above your head? Look no further than installing a mezzanine from AME Companies! Increase your manufacturing and storage capacity fast – without incurring costly renovations or moving to a new facility – with a structural steel mezzanine. AME Companies can install a free-standing structure in a new or existing facility that can add valuable space for manufacturing, material processing, or storage. 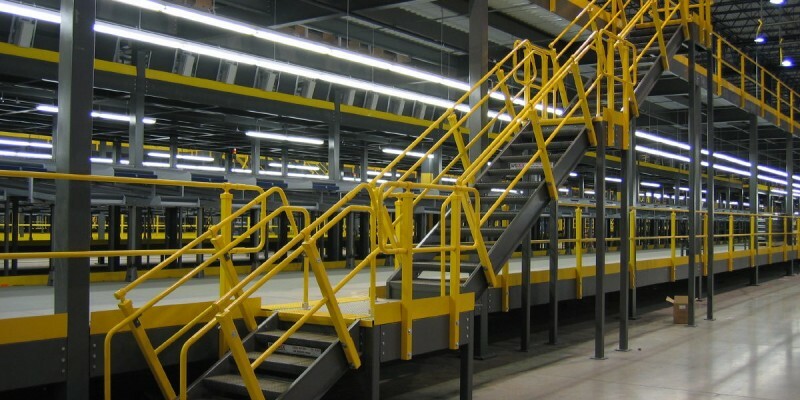 Our mezzanines are customized for your application and designed to meet specified codes and OSHA safety requirements. Adding a mezzanine to an existing facility is really very easy, and very cost effective. At AME we address YOUR issue and provide a unique solution for YOU. Because we just don’t sell mezzanines, we sell real solutions. We are direct suppliers from various mezzanine manufactures. This relationship gives us the flexibility to solve your problem, not just to sell a mezzanine that may or may not fit your specific needs. The AME team is with you throughout design, purchase, install and even after the project is complete. Your CFO will love this too. Our Mezzanines qualify for the accelerated 7-year capital equipment depreciation, as opposed to the 39 years normally associated with permanent building improvements! Call Now And Immediately Speak To Our Mezzanine Expert - Call Us At 248-330-2305 Or Email Us! We Will Get You A FREE Design And Quote In 36 Hours Or Less!